I love natural and green beauty; balms, butters, oils can’t get enough of them. 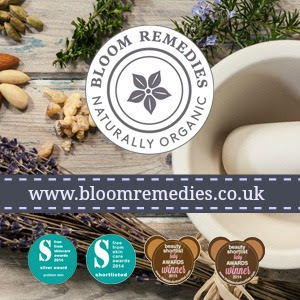 I do feel though that there are gaps in the market at the moment, with many brands focusing on high end oils and balms it means acne prone, dehydrated or simply delicate skins are often forgotten. This is where it’s always great to discover a brand filling the gaps. 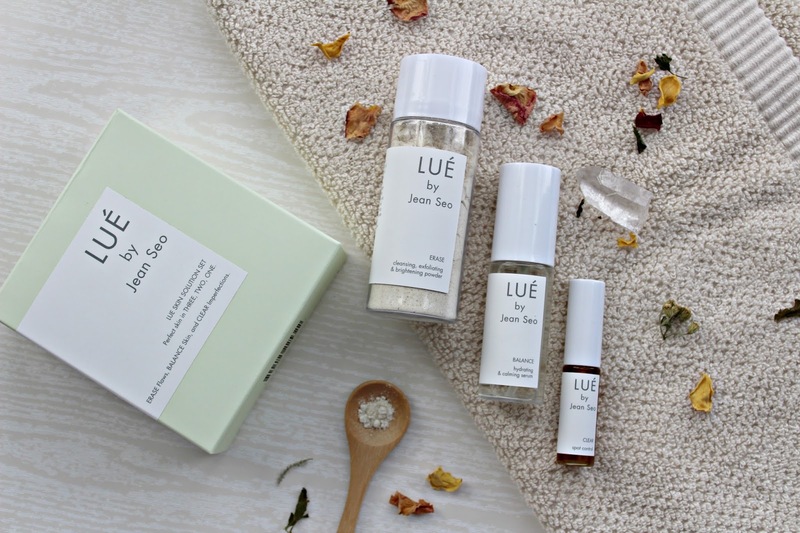 I am not sure I would have picked up Lué had it not been introduced to me by Content Beauty, nothing about it screamed “buy me” initially, but this brand in it’s understated packaging is worth a second look, that’s for sure. I personally found all three of these products to be versatile and easy to dip in and out of, they also slotted in to my routine effortlessly. 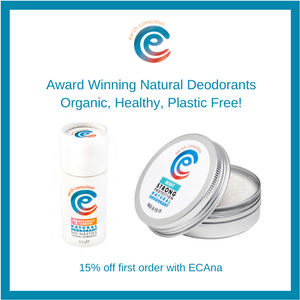 Erase is a powder cleanser and exfoliator made from oats, milk powder and magnesium carbonate. Three ingredients nothing more, making it markedly different from other exfoliating powders on the market which contain lot’s of other ingredients. I have used this two to three times a week for the last two months and have barely made a dent in my bottle. You need about a teaspoon of powder in your hand and mixed with a few drops of water, the mix is very forgiving compared to other powders so even if you are a little heavy handed with the water it still eventually reaches the right consistency as you massage the oats in to the skin. 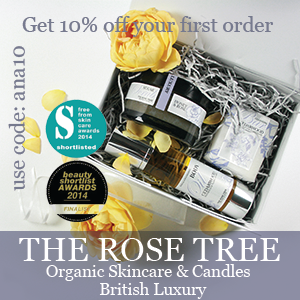 As it has no essential oils it is perfect for anyone with very delicate skin. The mix feels gentle, but at the same you can feel it working because to be honest there is nothing worse than feeling like you are wasting your time with a product. Once massaged in to the skin you need to leave the mix to work for about a minute, during that time you will feel it dry and the skin will feel slightly taught but not uncomfortable at all. After the time has passed you can remove, I go in with a soft organic washcloth and it says on the bottle it will come away like rubber (eraser in the states!) peelings which it does. I always struggle with getting the tight level of exfoliation for my skin, on the one hand it is very delicate and redness prone, but on the other it can get congested in certain areas. The oats feel very gentle and don’t cause any redness, whilst the milk powder softens the skin thanks to the lactic acid. Erase is a brilliant product for resetting the skin, it looks brighter, it feels softer but it doesn’t feel stripped or begging for moisture. I haven’t really tried any other product that I can compare it to, but if you like the Pai Kukui exfoliator then this one is similar in that it is free from irritating ingredients whilst also getting in and getting the job done. I don’t know why more natural beauty brands don’t do a hydrating serum, there are one or two I like such as the Nourish serums but I would like more choice, especially with a simple ingredients list like this one. The Balance serum contains Hyaluronic acid, an ingredient which attracts and binds water to the skin, it is great for dehydrated skins and will be perfect adding moisture without heaviness if you live in a warmer climate. Hyaluronic acid is also anti-inflammatory and is a must for acne prone skins, whenever I stop using a serum with hyaluronic my skin notices the difference and starts to breakout. I use a single pump of the Balance serum morning and night. After cleansing I spritz the skin to dampen, generally with a rosewater toner and place a pump of Balance Serum in the palm of my hand and mix with a couple of drops of an oil based serum and apply. It’s worth noting that I don’t find this sticky at all even if applied by itself, there are lots of other hydrating products that do leave a tacky feel, so I think that is a definite plus point. I have been pretty consistent with using this, skipping it occasionally if I am doing a quicker routine, despite how much I have used it I still have plenty left meaning you get 3-4 months worth of use out of a single bottle. Just like with Erase there is no essential oils added, simply water hyaluronic acid and preservatives (essential to keep bugs away!). Everyone needs a good spot treatment in their skincare arsenal and this one is functional and practical. It consists of a herbal infusion in organic alcohol, including Aloe Vera, witch hazel, ginseng and turmeric. I dab any areas of concern with the applicator when I have completed my skincare routine, this spot treatment takes some of the redness and inflammation away over night. For small blemishes a couple of applications is enough, if you are dealing with something bigger this spot treatment applies clear and is very portable so I would recommend reapplying a couple of times during the day. These products reminded slight of the Ordinary brand in that they are simple formulations with tried and tested ingredients, at a price that won’t break the bank. All of these retail for under £15 if bought separately, or you can buy as a kit for £32. This is a great find from Content Beauty who are always ahead of the game in terms of new brands and trends, plus they ship worldwide, bonus! Post may contain PR samples or affiliate links please see my full disclaimer for details.